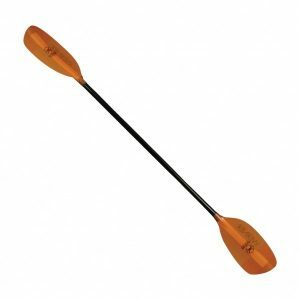 The Werner Desperado Paddle offers excellent paddle performance at a price that should be outlawed! Features mid-size carbon reinforced nylon blades and Werner’s premium fiberglass shaft. 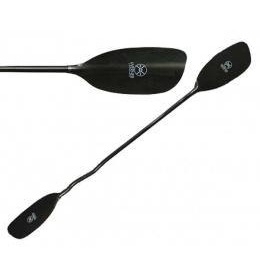 30 degree blade offset balances solid bracing with reduced wind resistance. 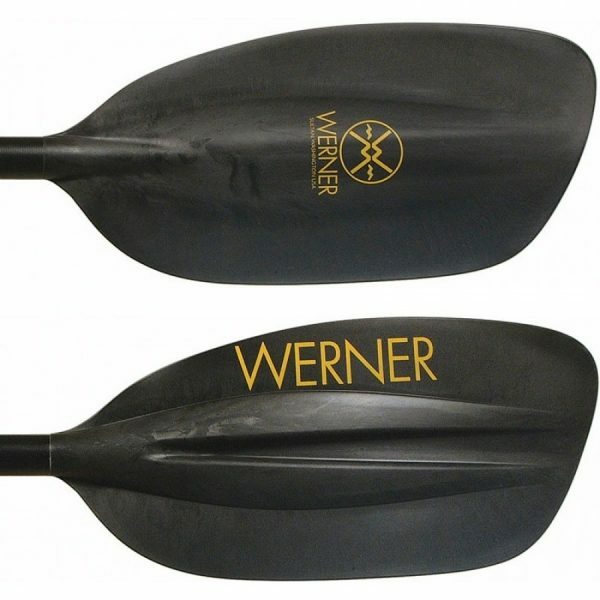 Built with Werner’s premium carbon-blend fiberglass shaft for a superior strength-to-weight ratio. 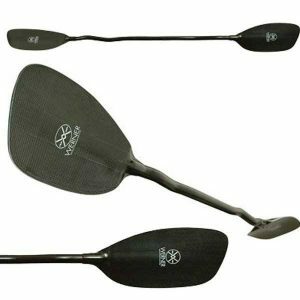 Carbon reinforced nylon blades are light, stiff and durable. 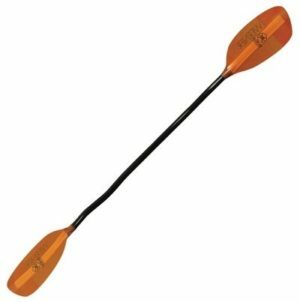 The Desperado’s mid-size blades are great for all around river running.